Cherwell is one of the 4 District Councils Oxfordshire. It has over 70 parishes and a population of about 150,000 people. 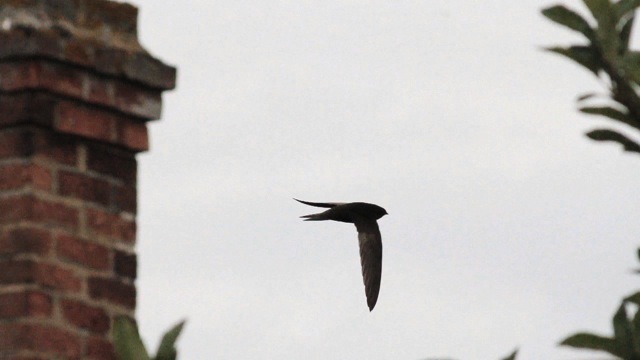 The Cherwell Swifts Conservation Project is one of a growing network of small groups working at grassroots level to try to conserve Britain's declining Swift population. Learn about these amazing birds. Why Swift numbers are declining.